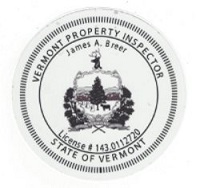 Please feel free to contact us about questions you may have about your current home inspection or a future plans to have a home inspection done. 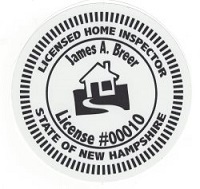 We will be glad to help answer any questions you have about our process, the report, report delivery or scheduling a home inspection. Call us today to schedule your appointment, or schedule online!